Get 17% OFF all orders with this limited time discount! Buy Now & Get 17% OFF! Applying typical deodorants -- or worse, antiperspirants -- is like a game of Russian Roulette. We never know what chemicals we're going to get or if it's going to leave a rash on our underarms. 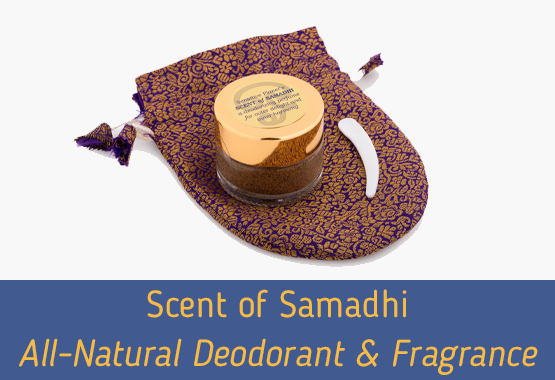 Scent of Samadhi is the ONLY all-natural deodorant to work in perfect harmony with our individual chemistry. When we perspire, Scent of Samadhi's earth-based oils activate a wonderful, long- lasting fragrance that eliminates unwanted body odor. In fact, this powerful remedy works so well, we're able to offer a 100% Money Back Guarantee. Luckily, long ago, the Ayurvedic Yogis of India developed an herbal blend for a uniquely delightful fragrance. This is more than a deodorizer. Yes! 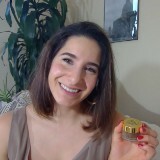 I Want to Smell Wonderful... the Natural Way! Deepen Your Moments Of Meditation And Calm Your “Monkey Mind” - Blended In The Ayurvedic Tradition, This Exclusive Blend Of Herbs And Oils Have Been Shown To Shift The Mind And Body Into A State Of Relaxation, Calm And Clarity. Ideal for yoga, meditation & bodywork. Scent of Samadhi is also incredibly easy to apply. An applicator is provided to gently massage a minuscule amount of powder to our underarms, wrists, or necks. Then, as our body temperatures rise, we enjoy our delightful aromas. Prized for its long-lasting fragrance, it’s a wonderfully effective aid to help excessive sweating and eliminating bad body odors. This naturally produced substance is also known for the relaxed aura which it creates. 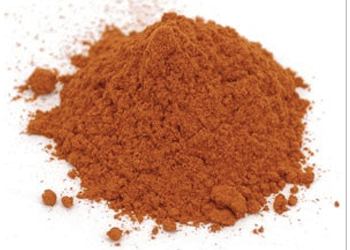 Sandalwood is also one of the most popular naturally found astringents in the world today. It can not only slow down the aging of the skin, but it is also extremely effective in reducing the amount of sweat and bad body odors which are released. Tulsi Oil- "The Sacred Superherb"
With over 3000 years of use within the Ayurveda tradition, tulsi oil still reigns supreme - with scientific research now confirming its beneficial uses for your body and mind. 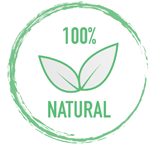 This natural substance is extremely beneficial in soothing irritated skin, removing excess oil from the body, and even to prevent the sagging of skin with age. Another reason why Tulsi oil is popular is because of its use as an astringent. 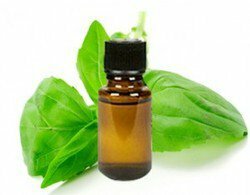 The essential oil can be used as a deodorizer and is extremely efficient in eliminating body odors. Clove Oil- "Your Sanctuary from Stress"
Clove oil is a very important ingredient in Ayurvedic medicine. 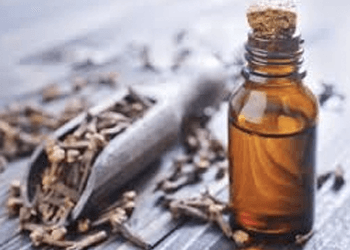 Everyone has heard of the benefits of clove for toothaches and conditioning hair, but did you know that clove oil can help with body odor too? Not only is the pungent smell of clove oil extremely effective against insects, but clove oil can even fight bacteria. Since it is bacteria present on the body which causes body odors, using clove oil regularly can act as an effective natural cure for bad smells. 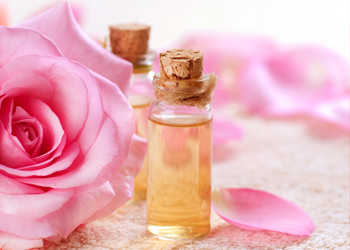 Rose oil is full of compounds like Eugenol and Nerol which give it unique properties. The compounds which are present in rose oil are not only extremely effective in improving the overall mood of an individual but they also ensure that you are left feeling rejuvenated and smelling better! What Does Scent of Samadhi Actually Smell Like? 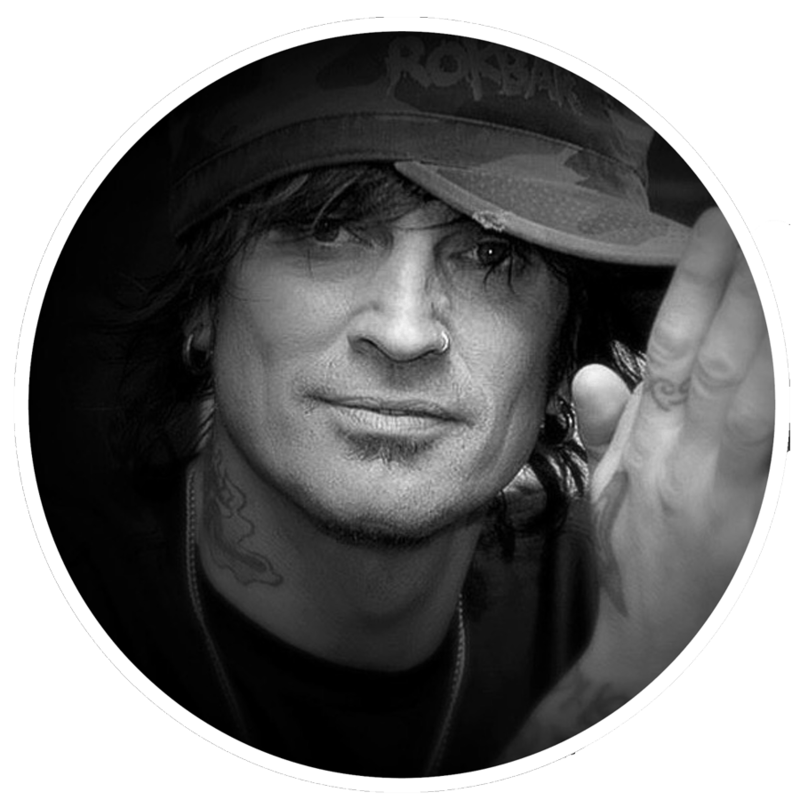 Its fragrance is unique to the individual, each experience is unique. And, due to its ingredients of red and white sandalwood as its base, the fragrance is similar to that of the soothing, calming essence of Incense. Some customers refer to it as "Body Incense!" How Does a Powder Deodorant/Fragrance Work? 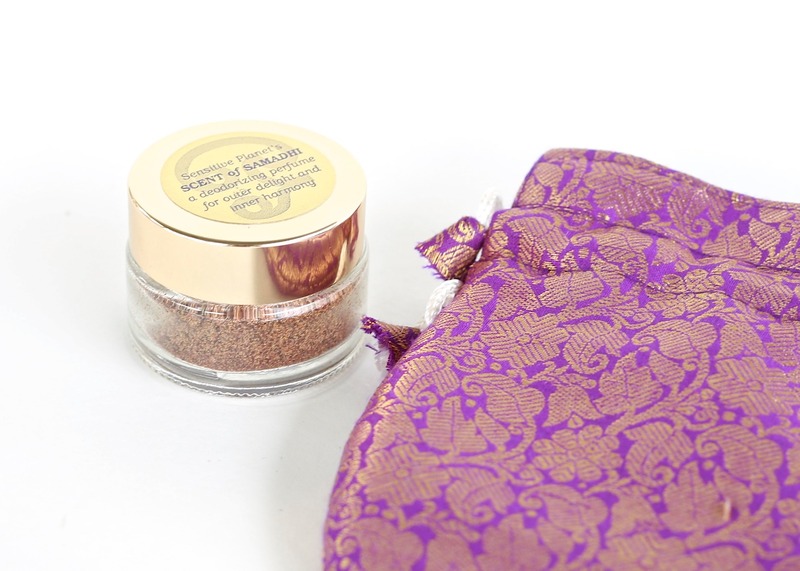 The powder is actually finely-milled and only a remarkably small amount is necessary. Simply use the applicator that comes with Scent of Samadhi and gently massage into your underarms, wrists, or neck. It's that simple! Is This for Men or Women? Yes! Because Scent of Samadhi blends to your unique chemistry, the scene will be unique to you. Men will smell like Men and Women will smell like Women. Will the Powder Stain My Clothes? Unlike typical deodorants that leave white residue all over your arms and clothing, Scent of Samadhi, because only a tiny amount is used, won't stain clothing. I Have Sensitive Skin -- Even Natural Deodorants with Baking Soda Irritate My Skin and Leave Me With Sores -- Will This? 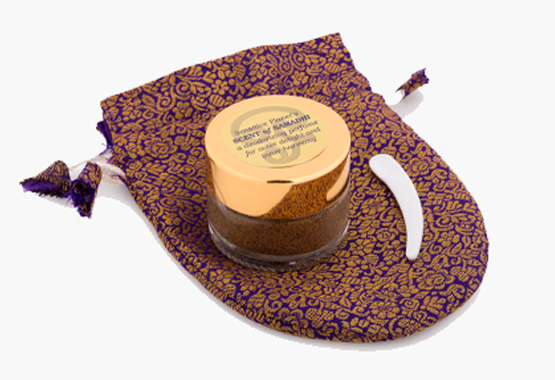 Scent of Samadhi actually contains ZERO Baking Soda and is wonderfully ideal for people with sensitive skin. Was it REALLY Used by Ancient Yogis? Actually, YES! The ancient, herbal blend was an ayurvedic creation and the yogis used it to harness the mind for deeper meditation. They believed it put them on the same frequency of the Goddess Lakshmi -- the Goddess of Success and Abundance! To this day, this ancient blend is applied to the murtis in temples of South India as a fragrant, auspicious offering. It truly is remarkable as it creates a feeling of peace and tranquility. How Can Such a Small Amount of Powder Prevent Perspiration? It doesn't... on purpose! See, perspiring is actually our body's natural way to release toxins from the body -- which means, we should never prevent perspiration. 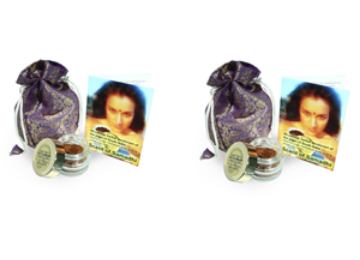 Scent of Samadhi actually utilizes perspiration to give you an incredible fragrance while also eliminating body odor! So My Purchase is Just the Jar of Powder? While that's the most important part, it's actually more than that. 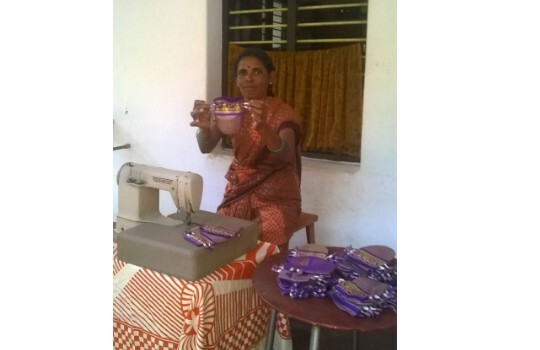 Each order includes a jar of powder that lasts 3-6 months minimum, a small plastic scoop for the perfect application amount, and is wrapped inside a beautiful, handmade purple Sari pouch. Plus, these pouches are handmade by the Disadvantaged Women's COOP in South India which means each purchase supports them! I'm Still Skeptical It Will Actually Work? Can You Guarantee it Will? We can! 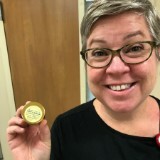 Our customers LOVE Scent of Samadhi and aren't shy about sharing their love for it online. Plus, we offer a 100% Money-Back Guarantee for people who are not happy with this wonderful product. Honestly, I LOVE how yummy it smells…..and it makes me feel peaceful!" WOWZA! I am astonished at how well this beautiful scent works as a Deodorant !! I am a nurse and get super sweaty and stinky while working a 12 hour day. I have tried numerous natural deodorants and none have lasted for more than half of my work shift. Until now !!!! I have been singing the praises and telling everyone to know !! And it only takes a tiny pinch !! Try it! It works !! I LOVE the scent, and never have to worry about B.O. anymore. I even have people comment when they are near me, that 'something' smells good all of a sudden! My husband loves it too. 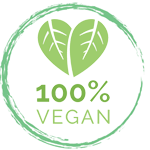 I highly recommend if you're an organic, all-natural kind of person like me. And yes, one jar can easily last for several months! Yes! I'm Ready to Experience Scent of Samadhi! 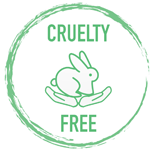 Scent of Samadhi has a greater purpose than our 100% all-natural, vegan, and cruelty-free deodorant. 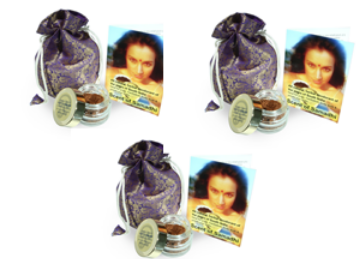 Each jar of Scent of Samadhi is lovingly packaged in a “one-of-a-kind” gift bag made from traditional Indian Saris. As part of a textile cooperative, this unique packaging is handmade by disadvantaged women in rural villages across India. This opportunity provides much-needed income to a group of women that are traditionally outcast by modern society. With each purchase, 10% of all sales are donated to the Non-Profit Ariven Community. But, with a greater purpose comes a limitation… Because of our dedication to sustainable methods of harvesting sandalwood, we work directly with the Government of India to access our sandalwood powder. And it’s become an extremely scarce resource. The Indian Government sells only a limited quantity of sandalwood powder every few months - so our supply is severely limited. $25 EACH + FREE USA SHIPPING!